Recently, we have been blogging about two major brands that we stock here at Rawlins: Sika and Rust-Oleum. These major paint brands are used for small and large scale projects worldwide, from famous landmarks as The Golden Gate Bridge to small carparks in the Netherlands. Today, we’re adding our third brand to this list of VIP brands: Zinsser. Zinsser have a great and unique product range, from anti mould paints to tile paint. They have a wide selection of internal and external wall paints for various purposes. Zinsser is recognized worldwide as a brand that stands for unique but effective and user friendly paints. Below we will highlight why this is true and why Zinsser is such a popular brand for both DIYers as well as professional painters and companies. Arguably Zinsser’s most popular product on our website, Perma-White Paint is a fantastic coating that protects from fungal degradation. Zinsser have created both an exterior as well as an interior version. Perma-White Exterior Paint is an excellent masonry paint with a durable finish. It will provide up to 15 years’ protection against cracking, peeling, blistering and fungal degradation. Perma-White Exterior is also fade resistant and resists dirt as well as moisture. Due to its composition, it is very user friendly in its application and is ready to be recoated after just two hours. 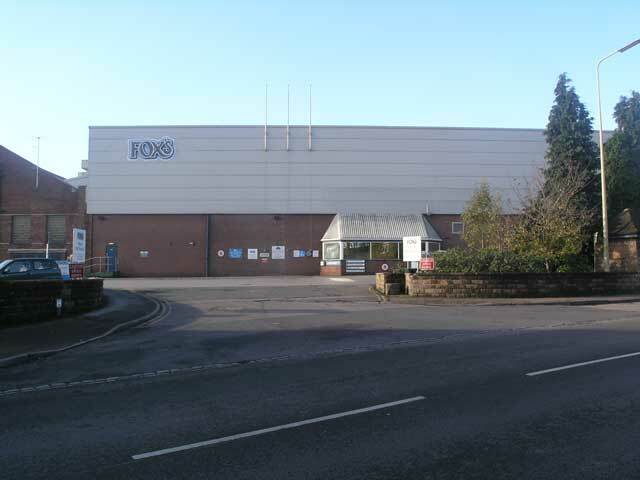 It is, however, the Perma-White Interior Paint that recently received a spot in the limelight as it was chosen for a renovation project in the Fox Biscuit Factory & Offices in Batley. In such circumstances as food production, hygiene and cleanliness is at the forefront when considering paint options and manufacturers. Perma-White Interior was deemed the best choice, as it is a low odour, water-based paint that comes in three different finishes. It can also be tinted in a wide range of colours, so it is easy to match the paint with existing interior features to ensure the colours complement each other. Just as the Exterior paint, Perma-White Interior Paint protects against fungal degradation in environments where mildew and mould generally thrive. Think bathrooms, wet rooms, kitchens and even biscuit factories! Once dried, the paint will form a washable, blister-proof and stain-resistant finish. Zinsser guarantees no mildew or mould will grow on the paint for up to 5 years, and it will protect from blistering and flaking up to 15 years. Zinsser’s products have also been applied in other industrial settings. An aero engine company situated in Sunderland, Rolls-Royce, was looking to renovate their industrial premises in Sunderland. A specialist refurbishment contractor was hired for this job and they identified Zinsser AllCoat (Solvent-Based) to be ideal for the job. Due to years and years of production, the machinery in the industrial plant had been covered in a layer of grime and dirt. Hence, they needed a paint that would adhere to various surfaces including brickwork and a metalwork ceiling, converting every surface to a clean, flat, brilliant white. Zinsser AllCoat (Solvent-Based) was deemed the best paint for the job as a multi-purpose primer, sealer, stain-block and finish. AllCoat (Solvent-Based) is ideally suited for commercial applications as a 4-in-1 paint. Due to its sprayability and one coat coverage, it was ideal for the Rolls Royce renovation project. It was sprayed directly over the substrate, including grime and dirt, making the ceiling and brickwork look as new again. As the paint is a very low odour paint, it meant the paint work did not interrupt the workflow of the facility. Zinsser AllCoat (Water Based) was deemed the most suitable product for a ceiling refurbishment project earlier in 2016 in Gatwick Airport. An airport environment similarly brings interesting problems that dictate what type of paint is needed. As Gatwick is open 24 hours a day all year around, with millions of passengers passing through, a paint was needed that would not cause major disruptions to the running of the airport. Zinsser AllCoat (Water Based) was identified as being best suited for this job. AllCoat (Water Based) was used on the ceiling to produce a very clean finish whilst eliminating disruption. It was sprayed directly onto the ceiling and due to its low odour as well as one coat coverage Zinsser AllCoat paint ensured a professional finish whilst the areas treated could still operate as usual. 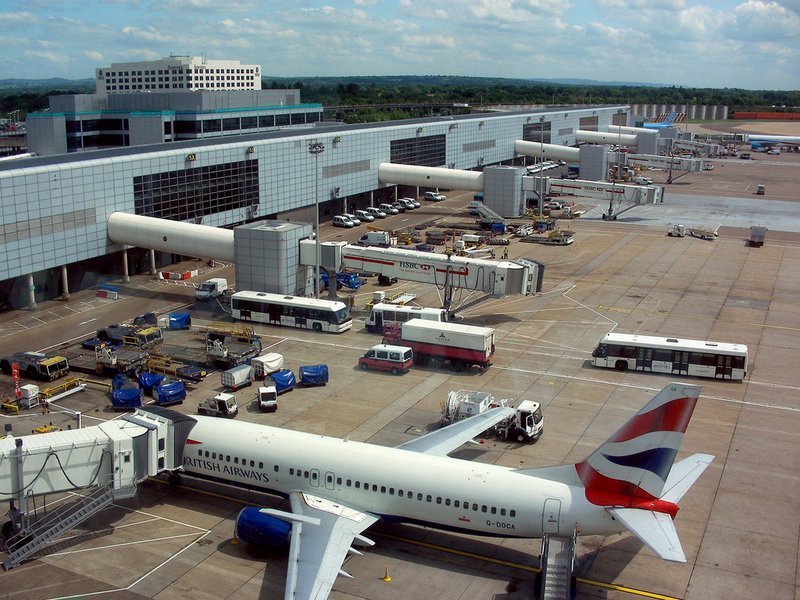 Gatwick received specialist help and guidance directly from Zinsser to ensure this project would be successful. If you similarly need expert help with your project, then Rawlins Paints is always available for technical advice. Other than AllCoat and Perma-White, Zinsser produce a wide range of specialist coatings with unique but highly effective qualities. Many of their products serve more than one purpose and often not only prime, but also seal and provide a stain block for substrates. Zinsser’s products are very popular with professionals, but are also suited for amateur painters in DIY projects. Rawlins Paints also stock their B-I-N primer for example. This ultimate performance shellac based coating does not only serve as a primer but is also a stain killer for interior and spot exterior use. Zinsser B-I-N offers unparalleled adhesion to glossy substrates, including glass, and it will block persistent stains, such as water, oil or marker pen. Another amazing product is Zinsser Ceiling Pro 5 in 1. Due to its composition, it provides perfectly finished ceilings every time. It will adhere to various surfaces and it will seal stains such as smoke and water stains. As the name suggests, it offers five great qualities in one paint. It seals, primes, block stains, bridges cracks and provides a great finish. To find out more about our Zinsser and to see our entire Zinsser range, please click here. If you want any additional information on Zinsser or which Zinsser paint to use for your commercial, industrial or DIY project, please get in touch!